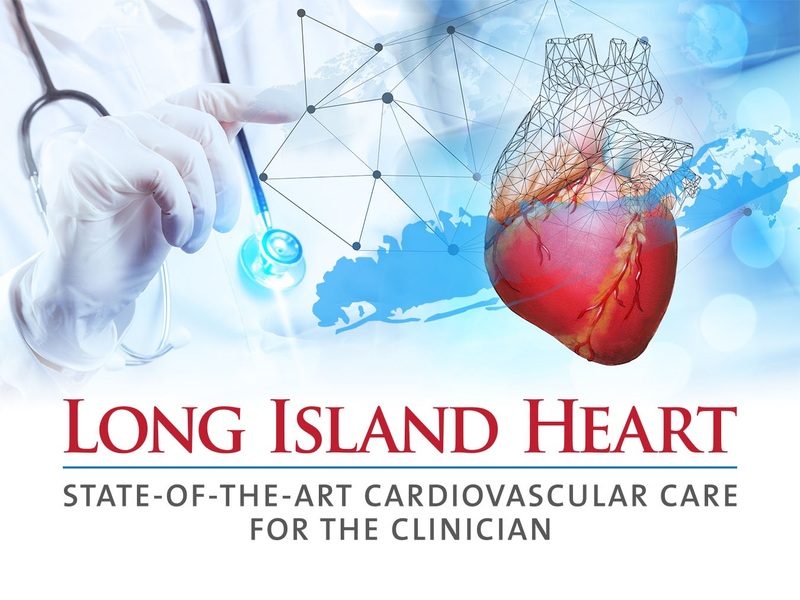 Officially endorsed by the Heart Failure Society of America and New York Chapter of the American College of Cardiology. The opinions presented in this educational activity do not necessarily reflect the opinions or recommendations of HFSA and NY-ACC. If hotel accommodations are desired, a negotiated rate from $182 plus tax has been negotiated at the Melville Marriott Long Island Hotel. “This activity has been planned and implemented in accordance with the Essential Areas and policies of the Accreditation Council for Continuing Medical Education through the joint providership of the Center for Emergency Medical Education and MedEd Consulting." The Center for Emergency Medical Education (CEME) designates this live activity for a maximum of 1.00 AMA PRA Category 1 Credits™. Physicians should claim only the credit commensurate with the extent of their participation in the activity. The Center for Emergency Medical Education (CEME) designates this activity for a maximum of 1.00 hours of participation for continuing education for allied health professionals.